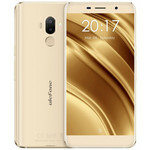 Positive: Decent dual cameras; stylish design; good price; nice display. Negative: Weak hardware; low performance. Shenzhen ulefone Technology Co., Ltd. is a smaller Chinese smartphone manufacturer. 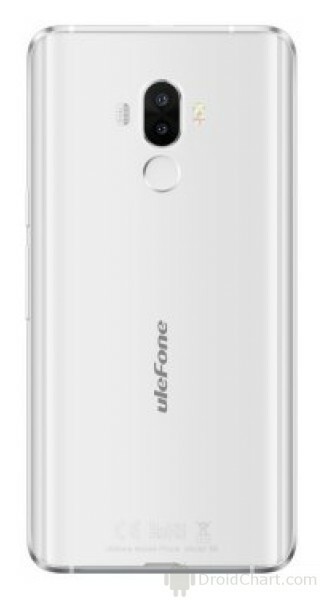 There are currently no reviews on Ulephone smartphones. The first tests have been registered starting with late 2015. The ratings are slightly below average (as of 2016).